When ordering please advise colours for the bands & lids. Colours Black, Mocha, White. Band Colors available: Navy, Pink, Purple, Turquoise, White, Black, Blue, Green, Mocha, Orange, Red and Yellow. 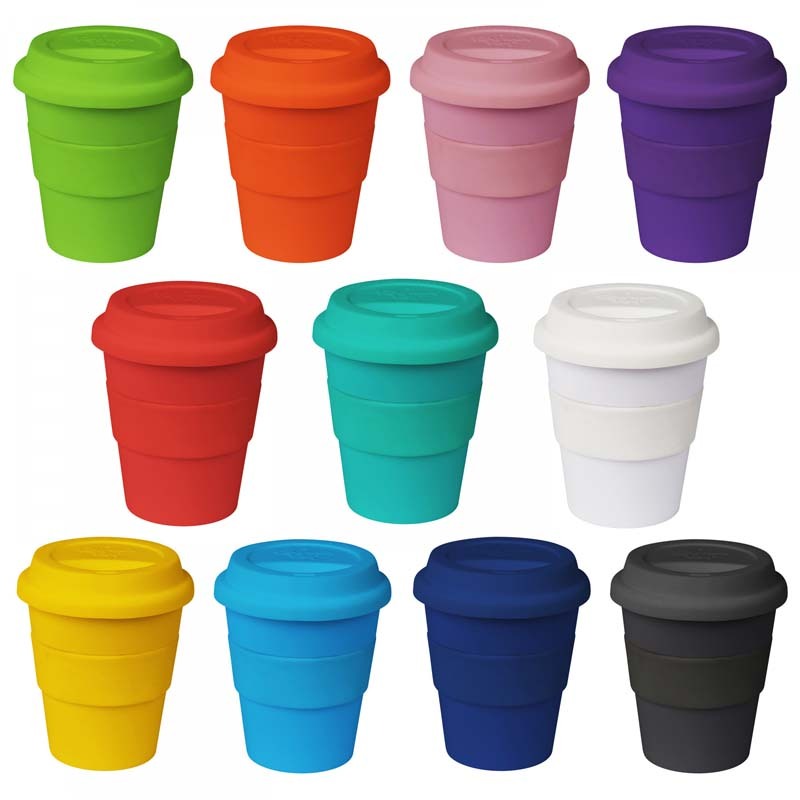 Lid Colors available: Navy, Pink, Purple, Turquoise, White, Black, Blue, Green, Mocha, Orange, Red, Yellow.